Did you know there are over 1,831 specialty cheeses from over 74 countries? While this number is broken down further into different varieties, its safe to say that cheese brands need to go the extra mile to differentiate themselves and bring their brand personality to consumers. Leerdammer is one of these brands. Originating from Holland, the gouda cheese has been in production since 1914. 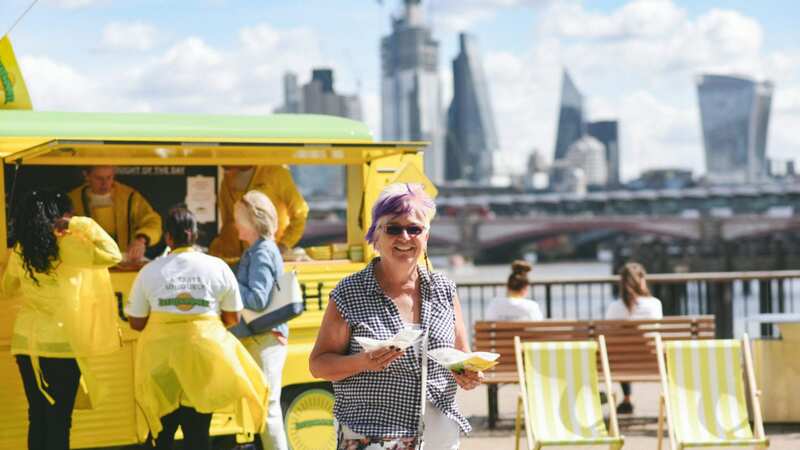 Knowing that cheese lovers have many options, Leerdammer set out to spread a bit of cheesiness across the UK. Activating in several cities across several dates, Leerdammer enlisted Elevate Staffing to take charge of their London street team activation. Setting up within the branded van, the footprint also included an astroturf leisure section where passing consumers could sit and enjoy the Leerdammer samples and toasties. In addition to the team of samplers, a brand ambassador rode around on a bicycle to get the attention of passing consumers on the busy streets of London.